Cannon Collision located in Hicksville NY, is an Auto body repair and collision shop, located at 27 1st St, behind Robert Chevrolet, we can be reached at 516-221-9393. 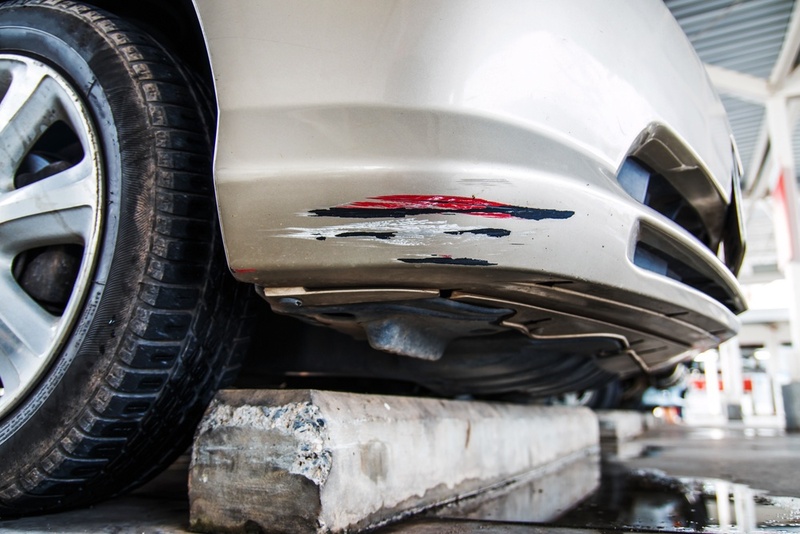 Hicksville is just one of our Auto body and repair collision shops, the other is in Bethpage at 414 N Wantagh Ave, Bethpage NY 11714 and can be reached at 516-822-9500. 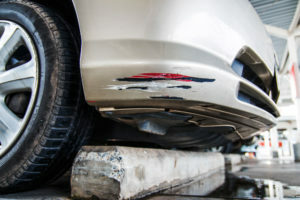 Cannon Collision has been servicing the auto body repair and collision needs of Long Island for over the last twenty years. With a pristine rating on Google, Cannon Collision has proven time and time again to be the auto body repair and collision shop of choice. We offer a quick turn around, customer experience, and our pricing is fair in the market. Our technicians are ASE Certified, ad we offer first class service. Consider also our state of the art paint booth, which our customers rave about. Custom body work and paint, Auto body repair, Auto glass repair, Full Car/Truck Detailing, Dent removal, Aluminum Wheel Repair, Full auto painting services. When it comes to custom body work, no one does it better than Cannon Collision. Our team of experienced experts loves to help you customize your vehicle to your exact preferences. We strongly believe that you should be able to own the car of your dreams, and sometimes it takes some special alterations to get it exactly the way you want. Whether you’re looking for window tinting, spoilers or ground effects, we’d love to discuss your vision with you. Cannon Collision puts those car TV shows to shame, specializing in everything from panel welding to lift kits. Everyone on our staff is exceptionally skilled at paint jobs as well. When you’re seeking expert pinstriping, color matching or computerized paint mixing, you’ll be thrilled by our in-depth knowledge and superb execution. So if you’ve been in an accident call us today at Hicksville 516-221-9393 or Bethpage 516-822-9500 we are able to offer you 24/7 Free towing, free estimate, help with getting a replacement car rental. We are here for you, accidents are a stressful time, getting your vehicle repaired doesn’t need to be, call Cannon Collision today!